LONDON – SEPTEMBER 27, 2017 – Award winning consumer cybersecurity company, BullGuard (https://www.bullguard.com), today introduced a proprietary next-generation anti-malware engine that detects the latest zero-day threats across all BullGuard products – BullGuard Premium Protection, BullGuard Internet Security and BullGuard Antivirus, and a first-of-its kind, real-time Home Network Scanner (exclusive to BullGuard Premium Protection) that features both an internal and external scanner. The industry-first, external scanner forms a critical piece of a home’s cybersecurity defense as it acts as a penetration test to determine if the home network is accessible to outside hackers. The Home Network Scanner is capable of monitoring multiple networks at a time, runs automatically in the background, and proactively scans the home Wi-Fi network and all connected smart devices on it 24/7. Anytime a new device connects to the monitored network(s), the real-time Home Network Scanner performs a deep scan and automatically displays its status. BullGuard has transformed itself over the course of the past 18 months from a traditional consumer AV player to a cybersecurity leader. With today’s announcement, BullGuard now offers advanced, next-generation, multi-layered cybersecurity on both the endpoint and network layers – an industry first. “BullGuard has long been a respected leader in the consumer antivirus (AV) sector, however, with our new advanced security technologies on the endpoint and the most advanced Smart Home cybersecurity product on the network today, the company is now positioned at the leading-edge of the consumer cybersecurity sector’s new guard,” said Paul Lipman, CEO of BullGuard. The cloud-based machine learning systems that underlie BullGuard’s proprietary anti-malware engine combined with Dojo by BullGuard, the world’s most comprehensive smart home cybersecurity solution, ensure that BullGuard’s products continuously learn from and improve their cyber attack detection and remediation capabilities. The new Home Network Scanner and Dojo are also complementary, and combine to deliver the most robust consumer cybersecurity solution on the market today. BullGuard’s endpoint product, BullGuard Premium Protection, scans for internal and external network and device vulnerabilities, while Dojo by BullGuard provides multi-layered cybersecurity at the network level. 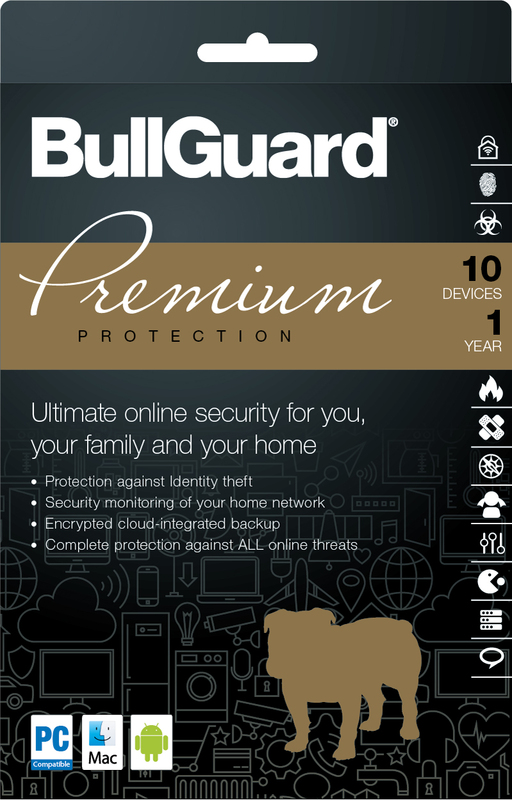 •	BullGuard Premium Protection: fully loaded protection for the connected family. New features include BullGuard’s Home Network Scanner, a benefit that ensures the home network stays secure, a new firewall, and identity protection, to ensure your private data stays private. •	BullGuard Internet Security: strong multi-layered protection for the whole family that also includes parental controls to help enforce rules with kids, a new firewall and a new, patent-pending game booster* that makes gaming more fun by bringing uninterrupted gaming and performance optimization to the forefront so gamers don’t experience lag or interruptions. *Also available with BullGuard Premium Protection and BullGuard Antivirus. 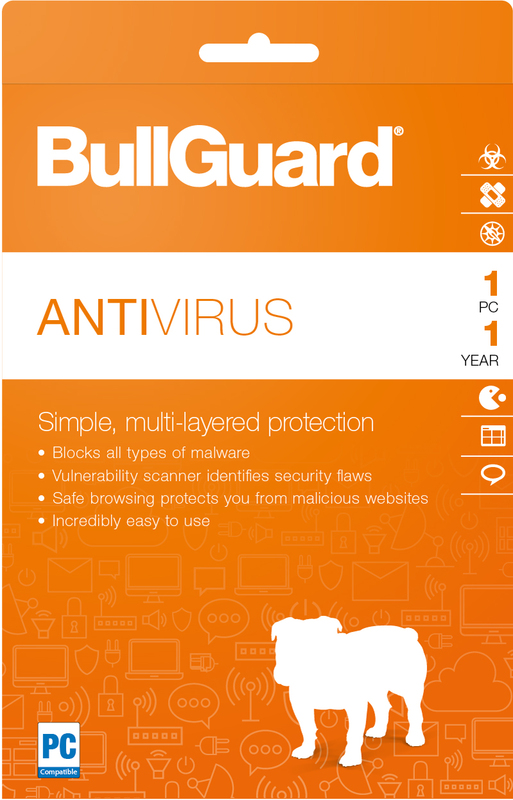 •	BullGuard Antivirus: the simplest way to keep consumers safe and secure online. Easy-to-use, but tough on malware, it includes proactive protection with vulnerability scans and safe browsing alerts. 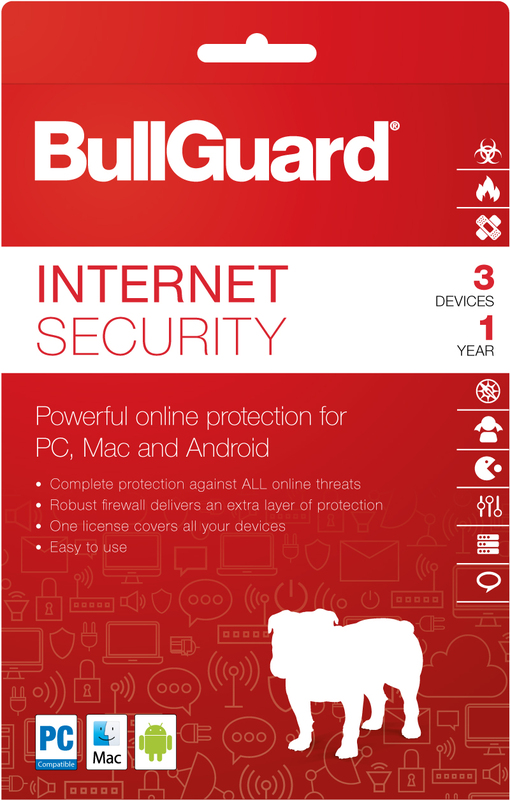 BullGuard Antivirus, BullGuard Internet Security and BullGuard Premium Protection can be purchased for £24.95/$29.95, £49.95/$59.95 and £69.95/$99.95, respectively at http://www.bullguard.com. This press release was distributed by ResponseSource Press Release Wire on behalf of The PR Room in the following categories: Men's Interest, Consumer Technology, Computing & Telecoms, for more information visit https://pressreleasewire.responsesource.com/about.